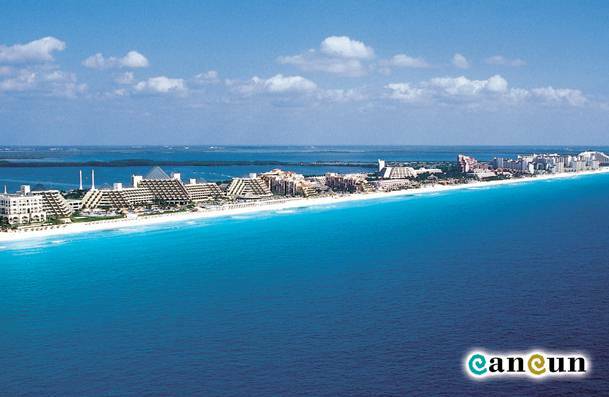 Welcome to the photo gallery dedicated to Cancun and the Mexican Caribbean. Take your time to enjoy these beautiful pictures that we have collected for you. To start please click on the image.